As a group of crafty Catholic women, joining Pinterest was a no-brainer for many of the Catholic Sistas Ink Slingers. As an Art Major, former Catholic school art teacher, homeschool mother, and now homeschool Nana this was certainly true for me. Therefore, this past Advent and Christmas season brought me to Hobby Lobby more times than I can count. They have always had my respect as a Christian- owned business that closes on Sundays “the day most widely recognized as a day of rest, in order to allow our employees and customers more time for worship and family”. So what’s not to like? Conversely, Hobby Lobby hardly seems like a name that would appear in the same sentence with the HHS Mandate – yet here we are. It appears that the insidious HHS Mandate has encroached even into the world of Christian, crafty, self-made entrepreneurs. At first glance, ObamaCare appeared to be a virtuous idea to some, even as others struggled with the strangle hold it would have on every citizen in the nation. That topic alone would garner a several part series for another day. The portion of ObamaCare that is more easily isolated and agreed upon is the portentous HHS Mandate, which will force – as of January 1, 2013 – businesses, organizations, and institutions to provide contraception, sterilization, and abortion inducing drugs to all of their employees – free of charge. “What about Freedom of Religion?” you might ask. According to Stuart Delery , Acting Assistant Attorney General, “Hobby Lobby is a for-profit, secular employer, and a secular entity by definition does not exercise religion”. Therefore “because Hobby Lobby is a secular employer, it is not entitled to the protections of the Free Exercise Clause or RFRA [the Religious Freedom Restoration Act]”. Wait a minute! Don’t they realize that a corporation is made up of people? That those who spend their lives taking the risks it takes to create a business do so according to their religious beliefs and core values? Even at a corporate level, moral decisions are made every day – such as how to treat employees, customers, and vendors. 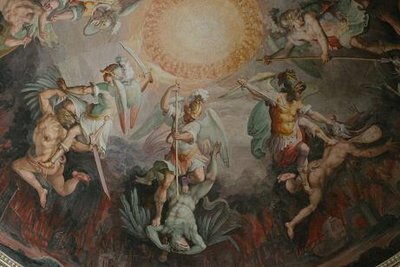 According to the Catechism of the Catholic Church, “Economic activity, conducted according to its own proper methods, is to be exercised within the limits of the moral order, in keeping with social justice so as to correspond to God’s plan for man” 2426. Trying to divorce principles from the business world creates exactly the type of selfish capitalism against which we rail. The reasoning put forth by the Obama Administration exemplifies the push for freedom of worship rather than freedom of religion that is stealthily being integrated into our culture these days. In this highly flawed rationale, every person has the right to worship in the way they desire but they should leave that philosophy at the church steps. Once one enters into day to day life, all religious bets are off, so to speak, and we are to neutralize our belief system at the behest of the secular world. This way we don’t impose our values onto others and we don’t strain the sensibilities of those who do not believe as we do. But aren’t we all here to work toward heaven together? Shouldn’t we encourage godly thinking and morality for all? Yes, and that is why this situation is so pertinent to all of us! So is the Church really on board with the civil disobedience planned by the Bishops? Blessed John Paul II, in his Encyclical, Evangelium Vitae, stated, “in the case of an intrinsically unjust law, such as a law permitting abortion or euthanasia, it is therefore never licit to obey it”, or to “take part in a propaganda campaign in favour of such a law, or vote for it”. This ideal of following God first and civil authority second goes all the way back to the Bible where Acts 5:29 tells us, “ But Peter and the apostles answering, said: We ought to obey God, rather than men”. Preferably, as godly American citizens, we would do well to replicate the dedication of Saint Thomas More who, according to Pope Benedict XVII, “…followed his conscience, even at the cost of displeasing the sovereign whose ‘good servant’ he was, because he chose to serve God first.” After all, the very morality of our nation is at stake and we fight for justice for all of our brethren! Although Hobby Lobby is the only non-Catholic business of the 42 cases and over 110 plaintiffs being brought against this unconstitutional mandate, they are the largest and therefore have the most money to lose as far as potential fines go. 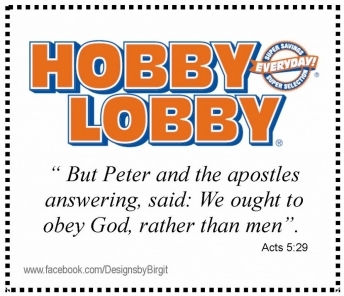 For Hobby Lobby, civil disobedience will mean up to $1.3 M in fines –per day! 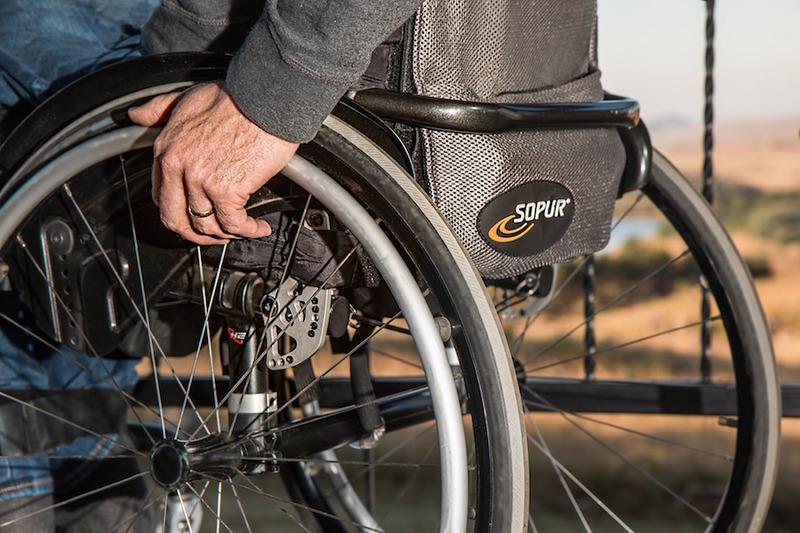 Having been denied an injunction by several judges, including Supreme Court Justice, Sonya Sotomayer (a Catholic) , they appear to be poised to risk just that. This is where we all come in as the people of God. If a Christian business is willing to face financial ruin for their moral principles shouldn’t we step up in solidarity? Shouldn’t we raise them up in prayer and in deed? I propose that we shop Hobby Lobby first, when it comes to the type of products that they carry. Further, I’d love to see them receive many votes of confidence in the form of emails and letters. Not to be forgotten, it behooves us to pray mightily for them and for all of the brave soldiers in this fight for Religious Freedom. The USCCB has given us a campaign in which to participate – Prayer for Life, Marriage, and Religious Freedom. 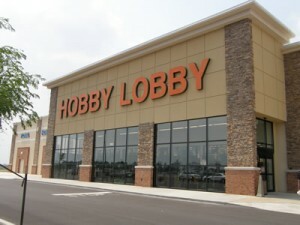 Shop Hobby Lobby in solidarity with their moral stance – Saturday, January 5th has been named as “Hobby Lobby Shopping Day” much like the support given to Chick-fil-A for their stance in support of Marriage. 5) A second Fortnight for Freedom at the end of June and the beginning of July 2013 emphasizing Life, Marriage and Religious Freedom in light of the HHS Mandate. All in all, the most important consideration is that we are all in this together. This is not just another political issue that has valid, moral points on either side. Nor is it something to be easily dismissed because it’s not really relevant to us. No, this is a trail down a very slippery slope whose outcome will be affecting our lives very intimately in all the years to come. Don’t dismiss this issue out of hand! Instead join us as we pray, fast, and act on behalf of following the laws of the God of Life! 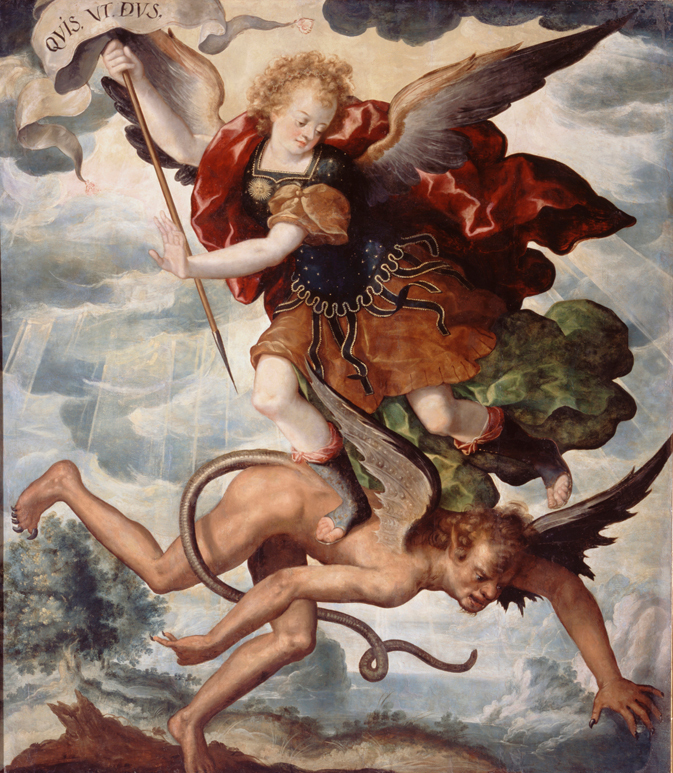 May the Goliath of Big Government be subdued by the unified Davids to be found in those brave enough to defy the HHS Mandate, plus you and me! This article courtesy of Catholic Sistas. are vehemently opposed by secular progressives like Obama. marriage are both socially acceptable and to be encouraged by our enlightened society. the Obama administration now in power requires business enterprises and even religious institutions with more than fifty employees who have health insurance plans for their employees, under Federal Law, are now required to include in their plans coverage to pay for the human carnage of human life and dignity left by such behavior. Opposition to the dictates of this HHS law or any of Obama’s agenda aimed at the destruction of Judeo-Christian morality is now considered hate speech. for signatures to officially recognize the Catholic Church as a Hate Group. that stand in the way of the total transformation of America the liberal’s messiah has in mind for us.